One of the north-east’s longest-running family businesses has celebrated success at a national awards event following a record-breaking heavy move through the streets of the Granite City. McIntosh Heavy Logistics (MHL) was named Team of the Year, along with its partner Cadzow Heavy Haulage, at the UK Heavies Awards, where the two Scottish heavy transport specialists saw off fierce competition from several nationwide firms. 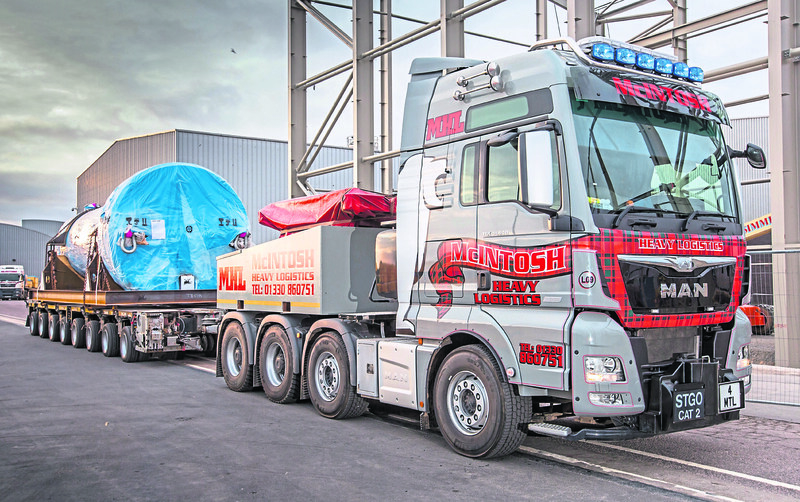 MHL and Cadzow worked in collaboration to transport a 285-tonne pressure test vessel from Aberdeen Harbour to the Balmoral Subsea Test Centre at Loirston, before the vessel was lifted into place by Global Port Services. With a gross transport train weight of more than 420 tonnes – a first for the city – the convoy was forced to travel over the 137-year-old Victoria Bridge in Torry as the more modern Queen Elizabeth II Bridge would not have been able to bear the load. A video of the move was pivotal in the award being given by judges at the UK Heavies Awards. MHL transport director Gary McIntosh commented: “As a north-east firm, we’re not used to blowing our own trumpet and can sometimes be guilty of underplaying our achievements. Having said that, I’m extremely proud to have won this national award. It means a great deal both to me personally and to the rest of the team. 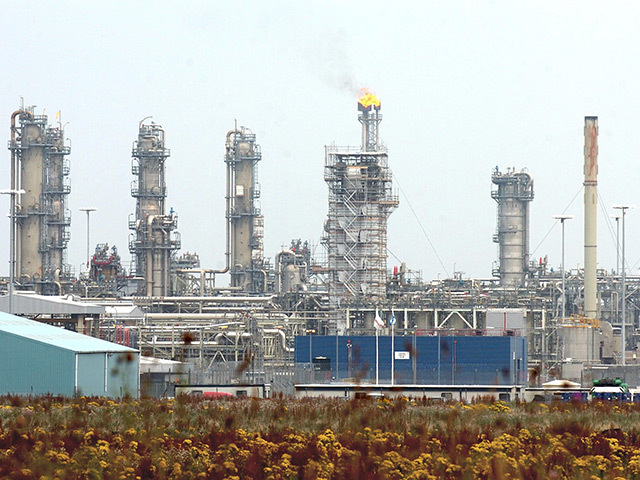 “From a wider Scottish perspective, it’s heartening to see ourselves and Cadzow recognised by the judges for a first-of-its-kind heavy move and to take the prize north of the border. Jim Milne CBE, chairman and managing director at Balmoral Group, said: “We would like to pay tribute to the respective teams at McIntosh Heavy Logistics and Cadzow for their dedication and commitment in completing this uniquely challenging move. MHL, its parent companym, McIntosh Plant Hire, and McIntosh Storage Solutions are based at a 62-acre facility in Echt, near Westhill, offering industrial warehouses, workshop premises, storage and distribution services. The company, which can trace its roots back to 1976, has since expanded to form a diverse business spanning plant hire, heavy haulage, general haulage/transport, storage and internal/external warehousing for clients across oil and gas, renewables, transport, construction and agriculture.